Barcodes are generally used to help track inventory, but there are many more possibilities and interesting ways to use them. In this post, we’ll take a look at some of the more creative applications of linear and 2D barcodes (e.g., QR codes). Barcodes are used in admission tickets in movie theaters and other events to uniquely identify and verify the validity of the ticket before the customer can enter the theater or the event. They’re also used to count sales generated from the event, and makes it a lot more convenient to keep track of revenue. Sometimes it even costs less for event organizers because they don’t have to spend money producing actual tickets – those who want to attend the event or watch the show can print the barcode anywhere and present it upon arrival at the venue. 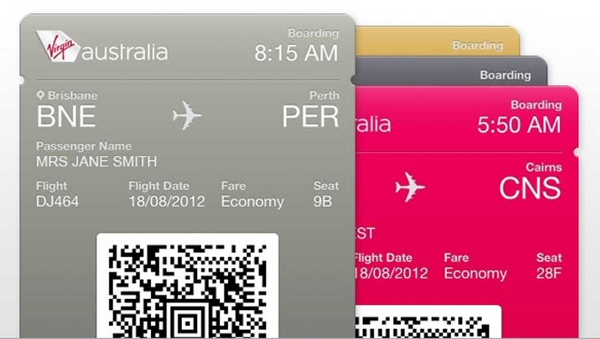 Similarly, with the use of online booking systems for travel (flights, trains, and buses), travelers can even print out their own boarding pass and check in by showing the code using their smart phone. Advertisers are taking advantage of barcodes by using them to reach out to customers in a more interactive, interesting, and unique way. 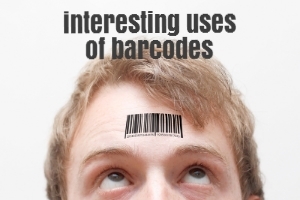 With the use of smartphones, just by downloading and installing an app that can read barcodes you can discover a lot more information about the product being advertised. 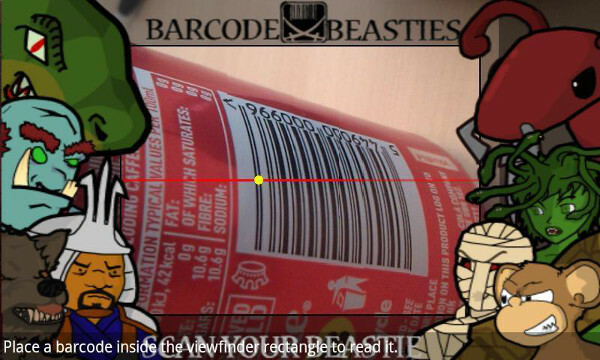 What you see above is a 2D barcode. What’s different about it is that it’s capable of storing more information (and languages). These barcodes usually contain uniform resource locators (URL) so that you can learn more about the product or service. While not as popular in the US, the use of 2D barcodes is very popular in Japan, where it was invented. 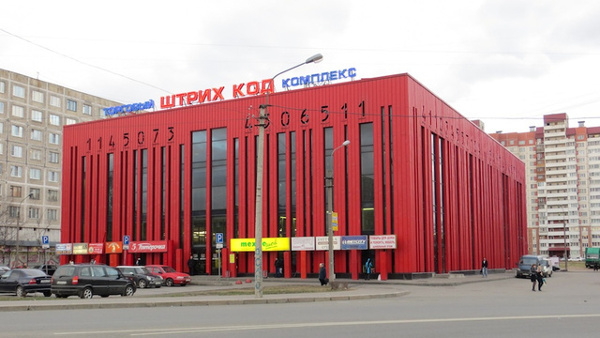 They have 2D barcodes almost everywhere: retail stores, fast food chains, and train stations. 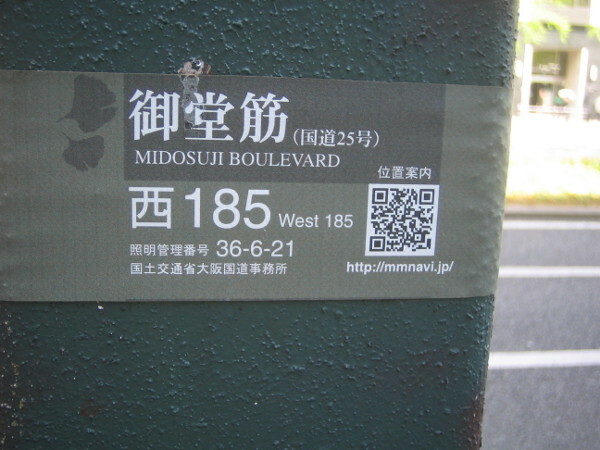 Japan’s use of these barcodes is actually pretty creative, and also provides a lot of help since some of them contain information about your location, direction, and contact information. 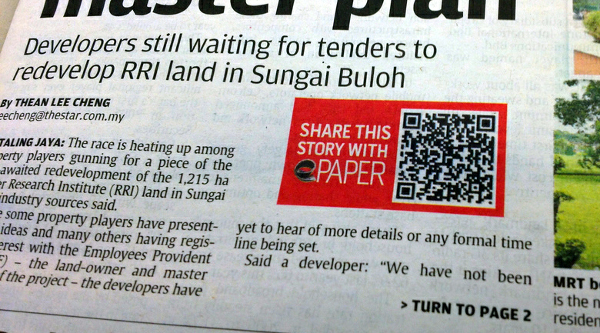 After the 2011 earthquake and Tsunami, QR codes were especially helpful in spreading information about how to donate to the relief efforts [So barcodes are useful for disaster relief; might want to pitch that to the government…]. Games that needed the use of barcodes have been around since the 90s. There are actually consoles created specifically for these games. 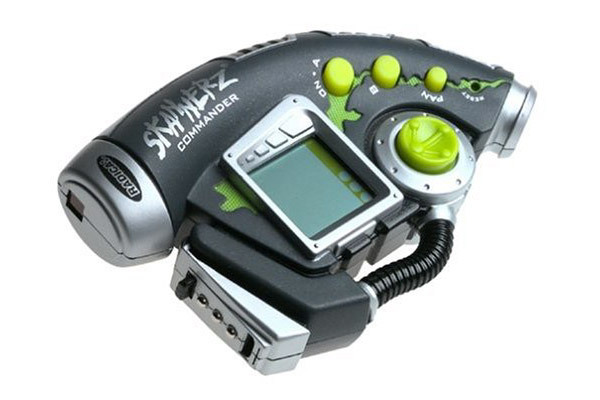 You may have heard of Skannerz, which was released in 2000. The general premise was to capture monsters by scanning them and then battling with other players. Now, you can see smartphone games being used instead of dedicated consoles. 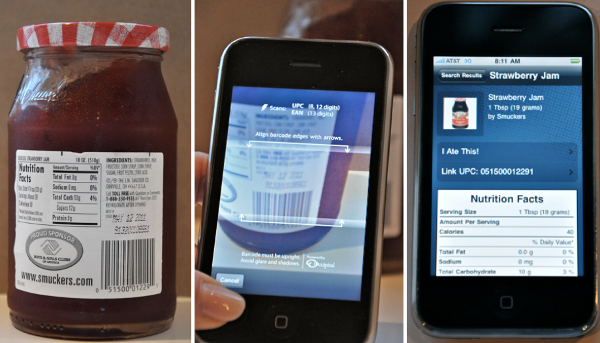 There are actually some apps that help you keep track of the food you eat through barcodes. All you have to do is take a picture of the barcode on the food you’re eating, and the app will use the nutrition information indicated on the item to track your food intake. It’s actually pretty convenient, and you’d have a more detailed food diary. Just because you have a very small product doesn’t mean you can’t come up with a creative way to track it using barcodes. 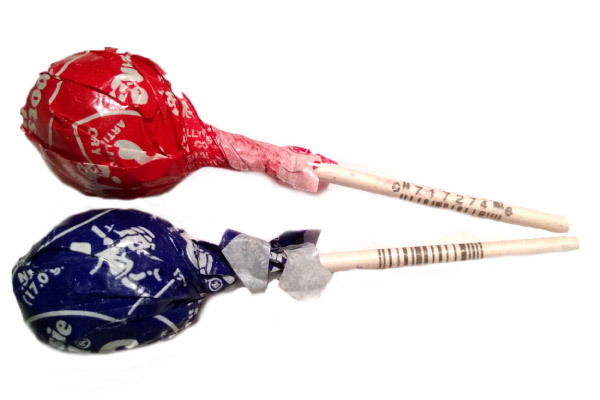 Tootsie Pops have barcodes on their sticks! Want to know more about how you can set up a barcoding system in your business? Download your copy of Barcode Your Small Business for free. It will show you step by step on how you can set up a complete system for your business. Visit www.inflowshop.com to check them out now. Hi Vallisha, at their core, barcodes are quick ways for you to recall item information without having to type it into the computer. Great article. Thanks! I’m looking for a way to track that an independent contractor has been to a site that they are sent to. Normally, the contractor (interpreters, in this case) have to have a worksheet signed and then scan and email or mail it back to the my client’s company. Do you have any creative ideas for how a bar code on an ID badge could register the person was present and send that information back to my client’s company? I thought it was worth it to ask. They are trying to go greener and have their contractors go through fewer hoops. Unfortunately I don’t have any specific programs in mind that would help contractors log in, but I’m sure they must exist. Each contractor would need to be assigned a badge with a unique barcode on it. And the software would have to be able to tie that barcode back to a registered contractor’s name in a database, and also record the time and location of the scan. 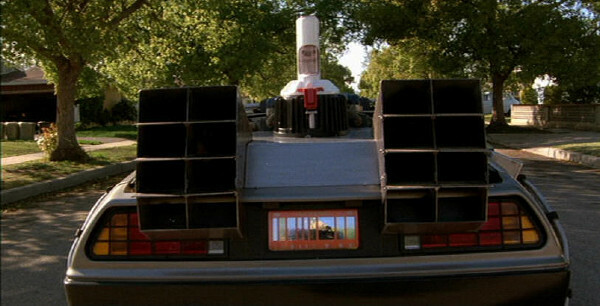 That way, every scan would record: contractor name, location of scan, and time. You could then filter that record to see how long a contractor was on site, which sites they visited in a given period, etc. I’d recommend searching the web for security systems and barcoded or scannable IDs, as those workflows probably go together. Hi is there a system for the following? Can we print a shipping label prior to picking that has the product ID and our warehouse inventory location, that can? be set up within the bar-code. We scan the above label into a hand held scanner the screen then directs picker to the location of product, picker scans the bar-code at the location that verifies or not the product Id matches what has been ordered. We presently use a manual system one person picks another person verifies. As for a fully mobile system that you could check out today, I believe Zebra has some hardware/software that could be used throughout the whole pick and pack process. In wifi router, with the barcode reader can we use the wifi ? Hi Lageerthana, most standalone barcode scanners don’t use Wifi, but rather Bluetooth or a wireless USB dongle/adapter (which you attach to your computer). However there are some Windows and Android devices that have barcode scanners attached — those could use Wifi to communicate. 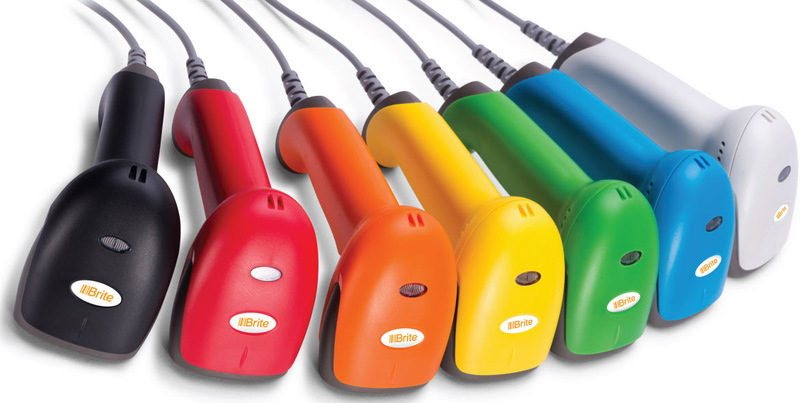 Zebra is one of the big popular brands that makes smart devices with attached scanners.